Now we have 2 brand new bicycles for hire (only for hotel guests). 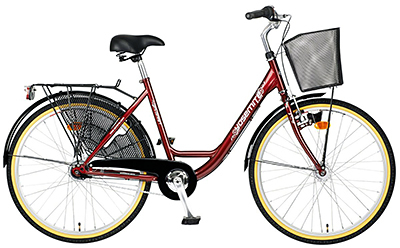 Yosemite Comfort 28" with 7 gears (Shimano), LED light and a good bicycle basket for the mushroom hunt ! 1 day SEK. 150. 4 hours SEK. 75 (9-13, 13-17 or 17-21).